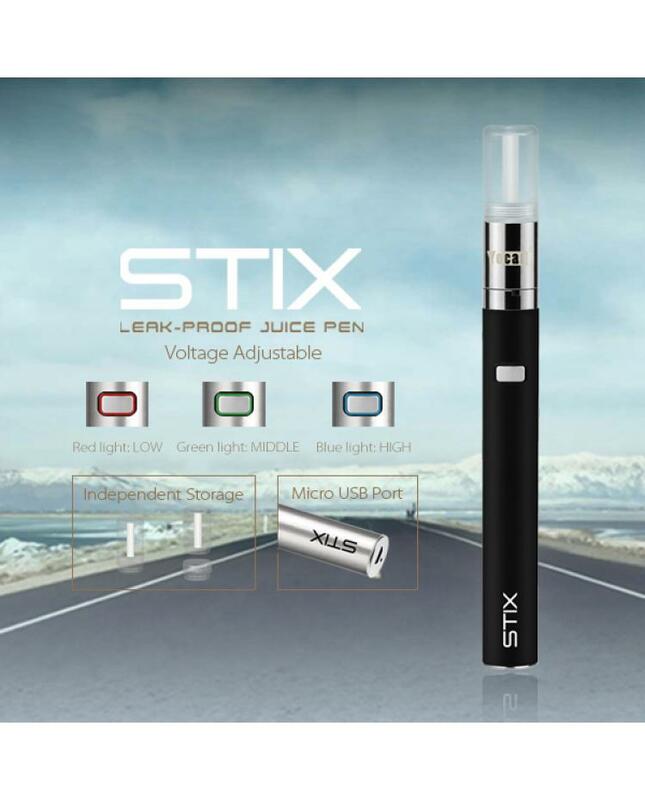 Newest yocan stix e juice pen with simple, elegant, super-efficient and leak-proof design,made of high quality stainless steel material,five fashionable colors available, the new yocan vape pen with independent storage, particularly easy to assemble and use, the leak-proof design provides you with the most satisfying vape experience, an easy and discreet way to add the juice into your daily vaping. 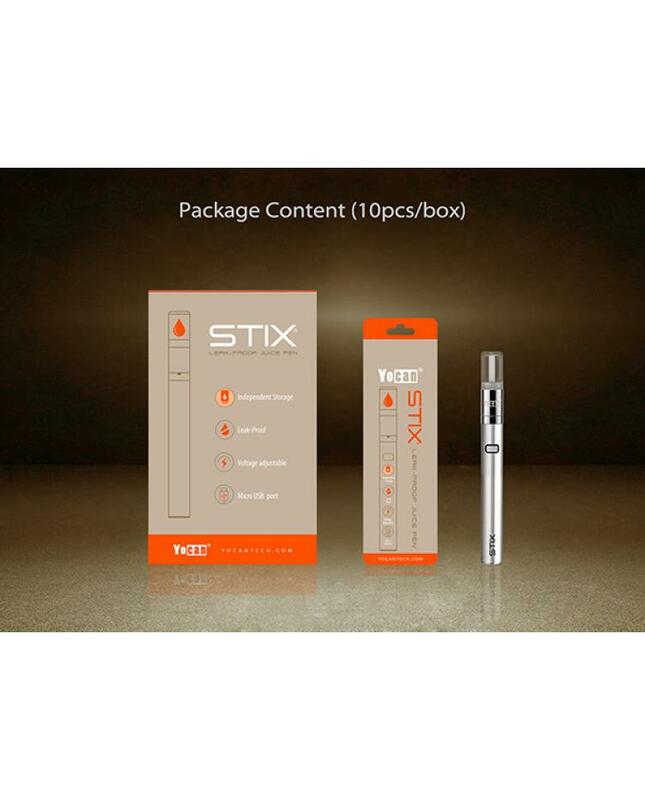 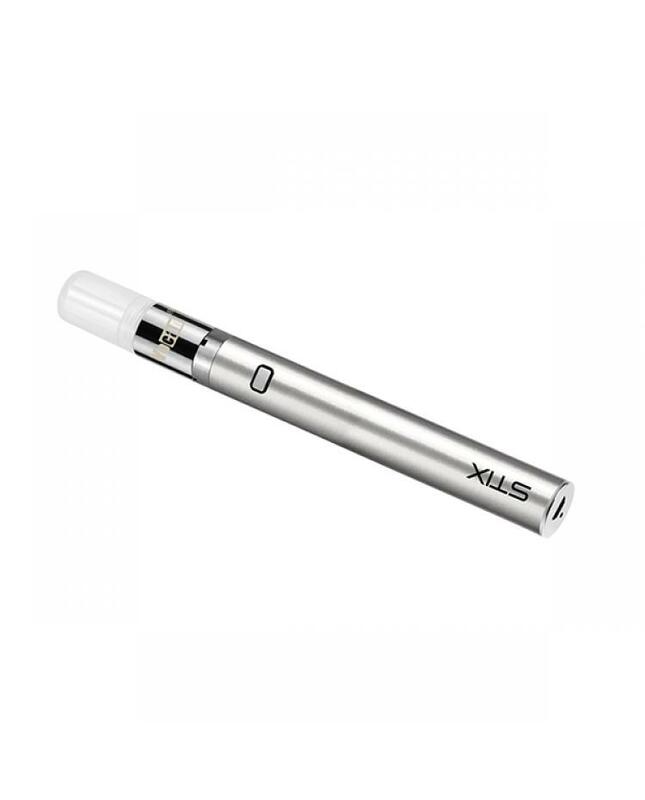 the stick vape pen is crafted with the ceramic coil, deliver huge delectable clean vapor, perfect for people who are looking for excellent vapor quality. 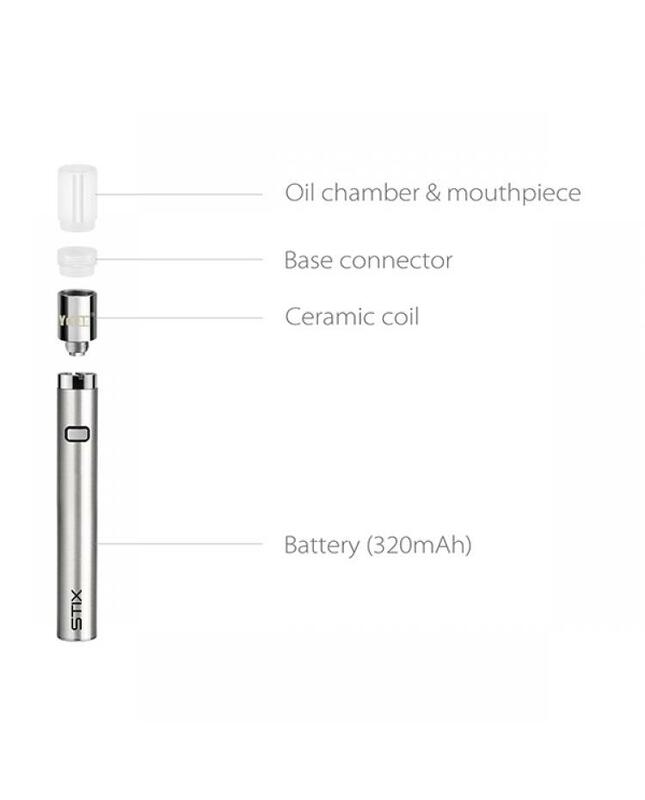 the yocan vape kit built-in 320mah battery, vapers can charge it via micro USB port. 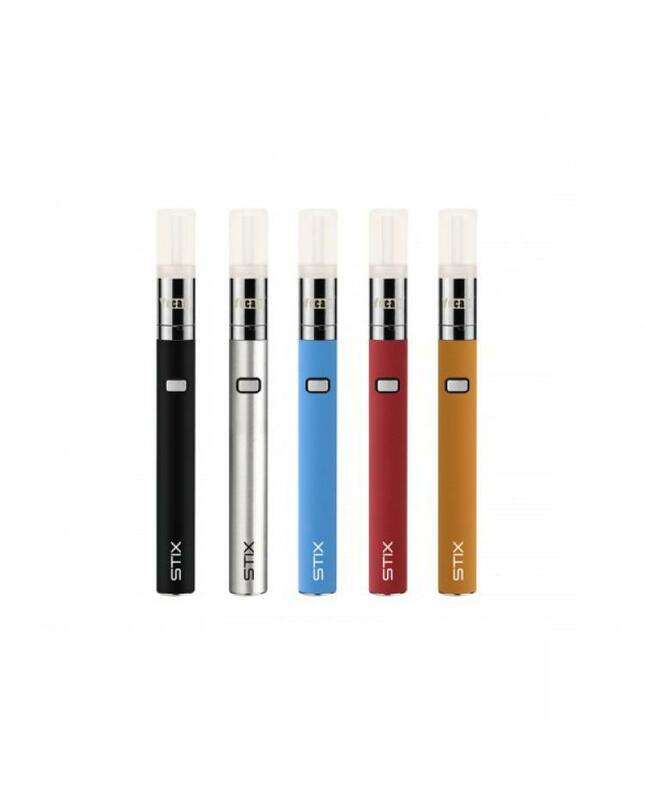 the output voltage can be adjustable for different occasions, to adjust the voltage level after switching on the device, press the power button 3 times rapidly, the RED light show low voltage, green light show middle working voltage, blue light show high working voltage.